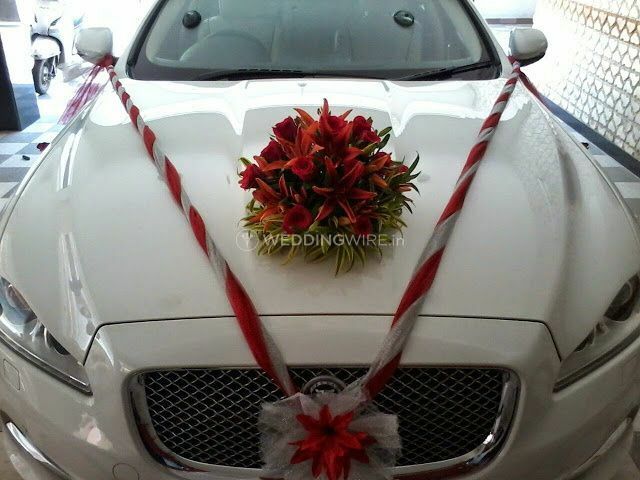 A.P.J CABS ARE YOU A VENDOR? 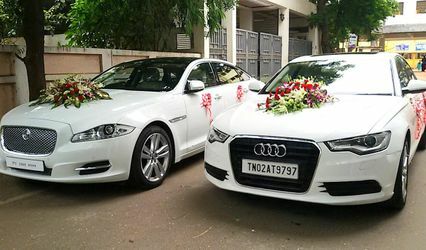 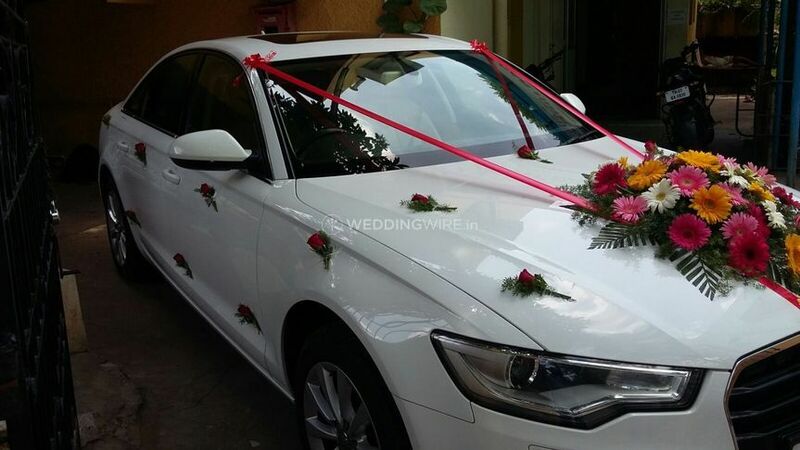 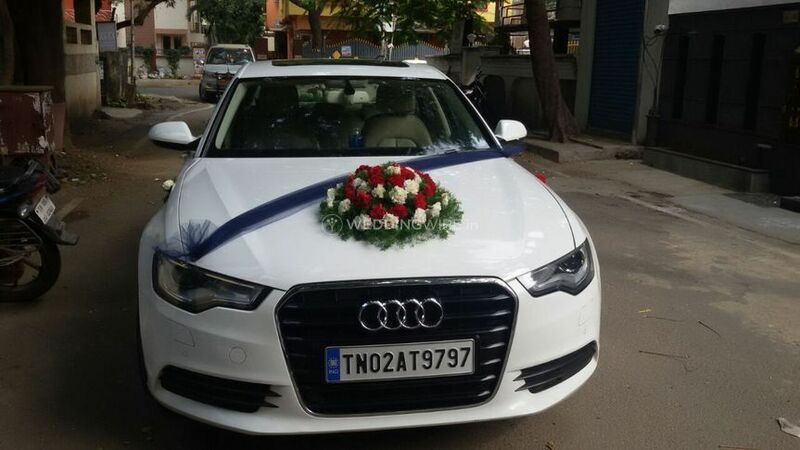 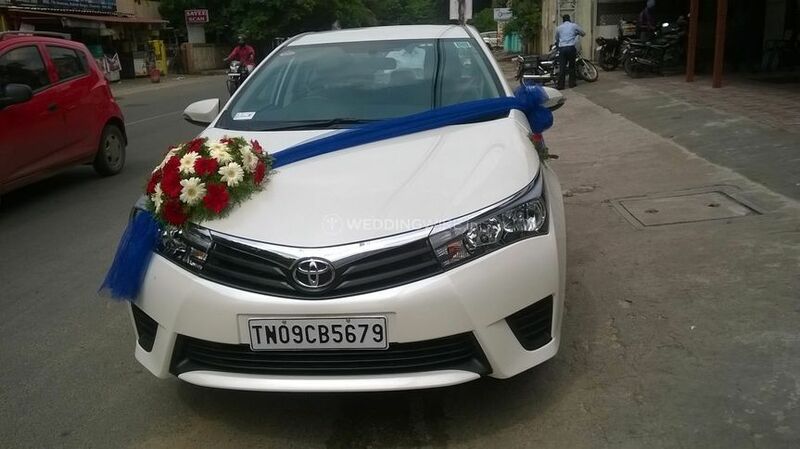 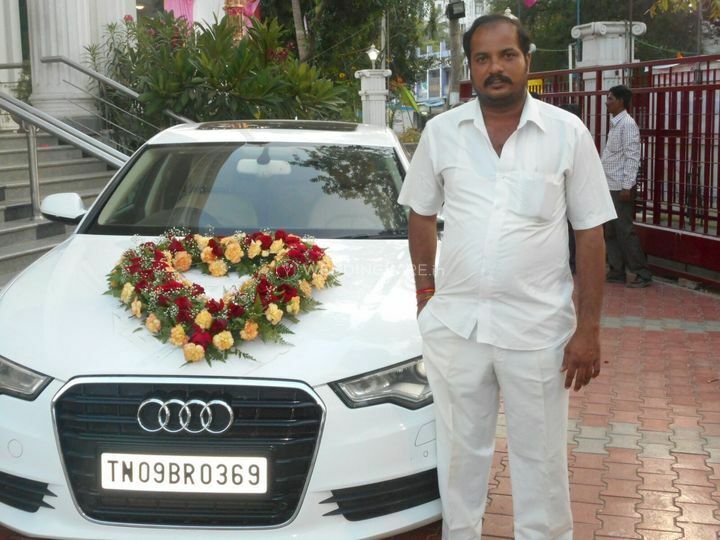 A.P.J CABS offers luxury and premium cars in the Chennai region. 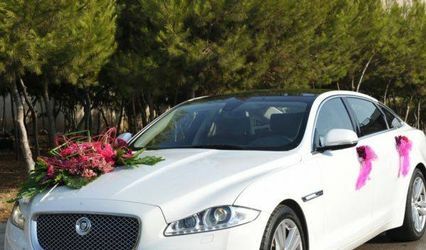 They have a huge fleet to choose from, and all cards can be decorated with flowers so that you arrive in style to your wedding. 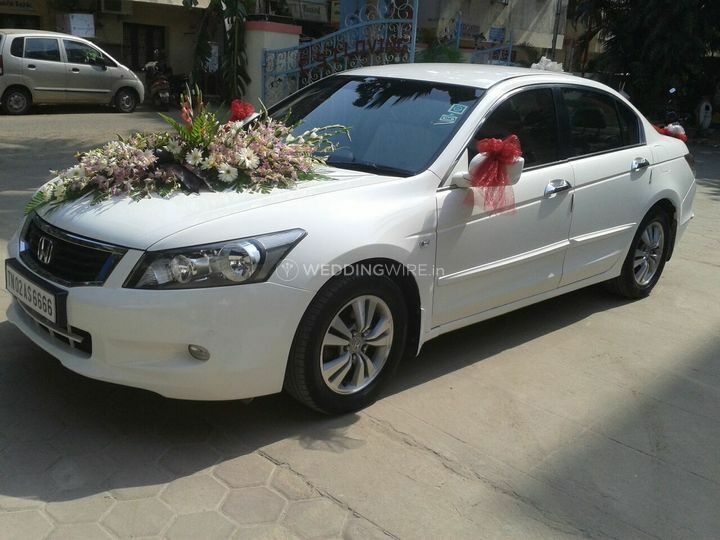 The highly experienced and friendly team will go out of their way to help you in any way they possibly can. 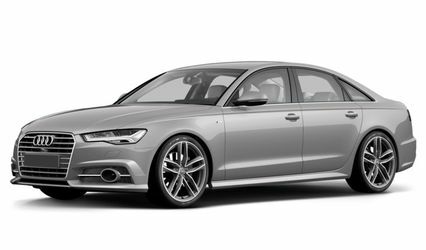 Whether you want an Audi, BMW, Jaguar, or a Toyota, you will be able to find everything you need. 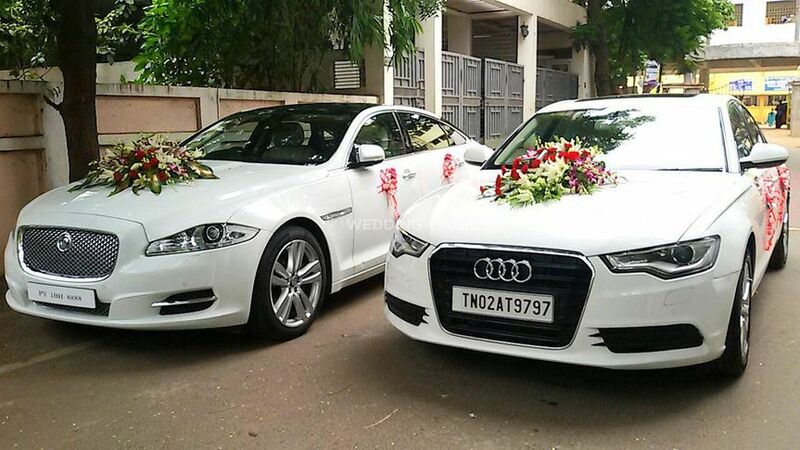 The professional team offer a full range of cars and equally importantly they will be at your disposition to help you in any way they can. 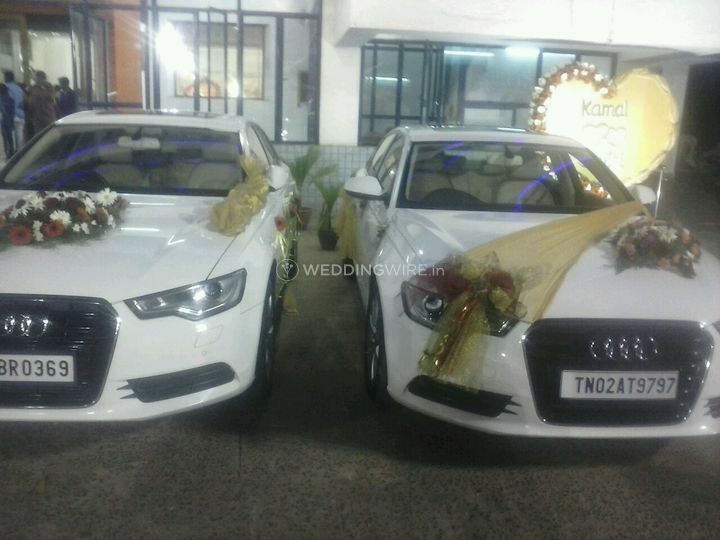 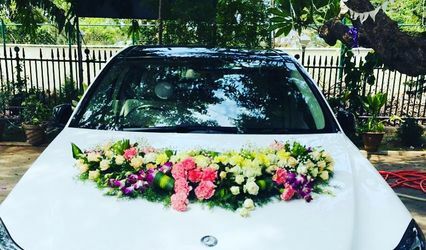 They can include an intricate flower decoration for the cars so all of your guests will be amazed by your stylish entrance.